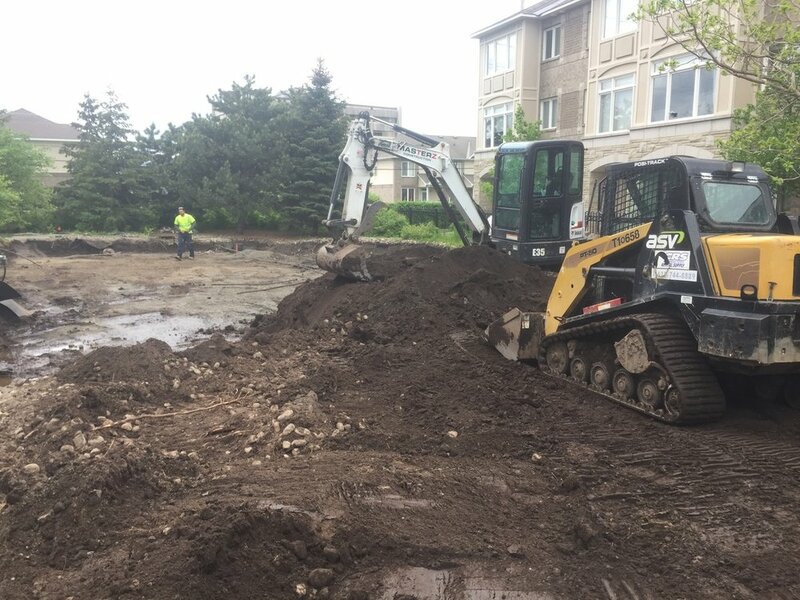 Excavation — Masterz Construction Inc.
From lifetime warrantied foundation waterproofing to podium excavation and new construction, we have been serving the commercial market for many years. 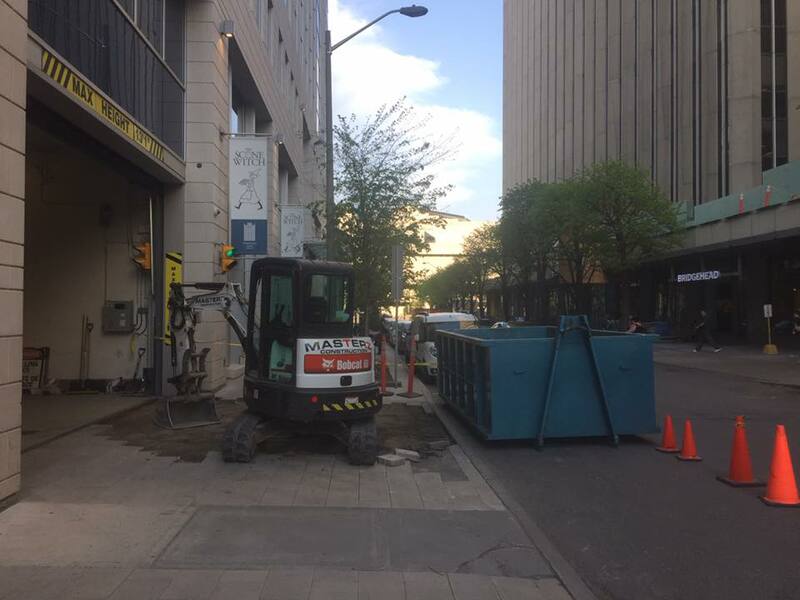 All our equipment comes with a knowledgable operator experienced in limited space environments such as the Ottawa's downtown core. 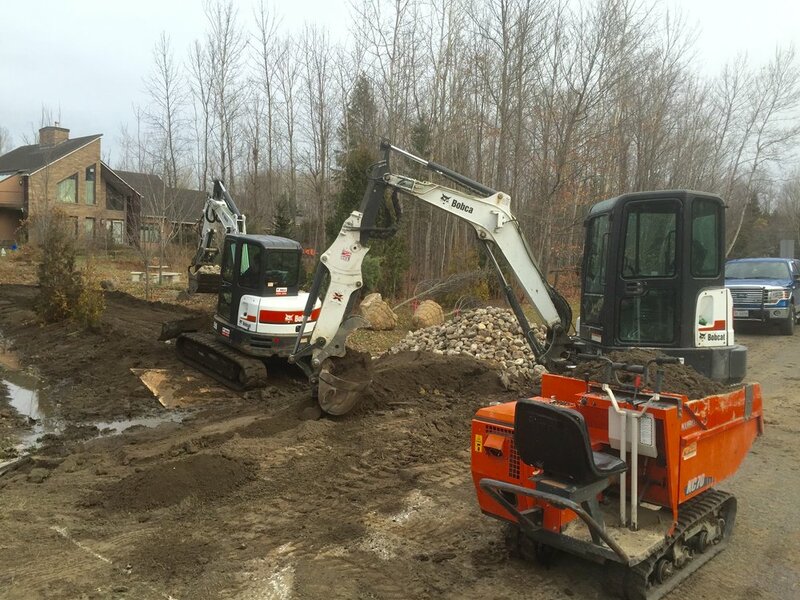 Call us now or send us your drawings at info@masterzconstruction.com !